In order to help raise awareness regarding the need of pet food and veterinary care to the pets of the homeless and less unfortunate in communities across the United States and Canada, Pets of the Homeless has launched a national photo contest that asks for individuals to submit photos that help the story and convey the need for these services. Pets of the Homeless, a nonprofit volunteer organization that works to reduce hunger in pets belonging to the homeless and the less fortunate and provide veterinary care for those pets, is asking individuals, regardless of photography experience, to submit a photo of a pet or pets of the homeless or less unfortunate in their community to help share the story and message that these animals need help in the form of food and veterinary care. Photo submissions can be uploaded by visiting https://www.facebook.com/OfficialPetsoftheHomeless/app_441928699177731 People can submit photos until December 13, 2012. All submissions must be an original digital photo owned by the entrant. 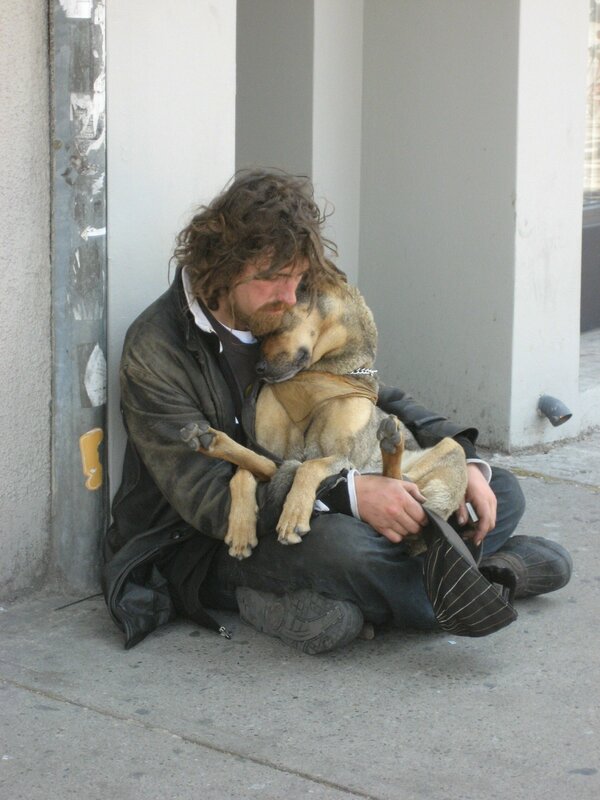 The submission cannot have been submitted previously in a promotion of any kind or exhibited or displayed publicly through any means and must demonstrate the theme of Pets of the Homeless. Photo submitters are also encouraged to include basic information about what is being depicted in the photograph, such as who is in the photo, where it took place and when. After the photo submission period ends, a public vote will take place. Individuals can vote by donating. $1 will represent one vote; for example, a $20 donation would count as 20 votes. Donations will go to Pets of the Homeless in order to help provide pet food and veterinary care to the pets of the homeless and less fortunate. The winning photo will be the one that received the most votes and will be awarded $500.